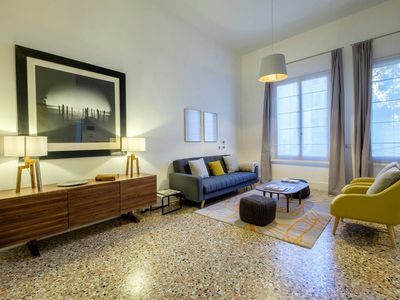 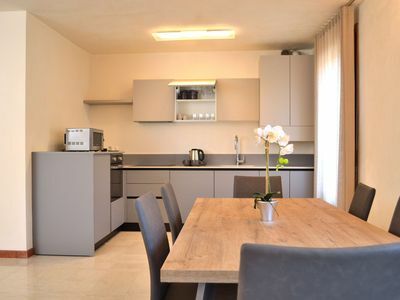 An elegant and modern apartment on the first floor of an ancient building located in the historic center of Venice. 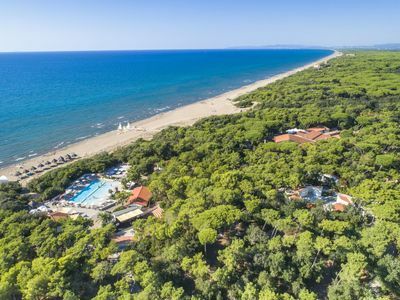 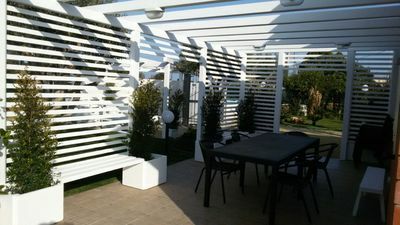 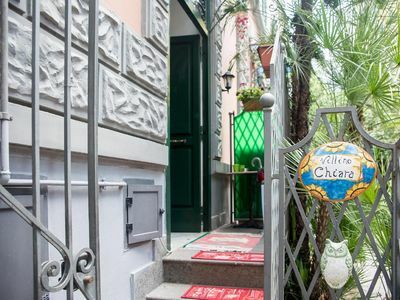 It is located in a quiet area (outside the common tourist roads) abjata by local residents, where you can experience the authentic lifestyle of Venetians. 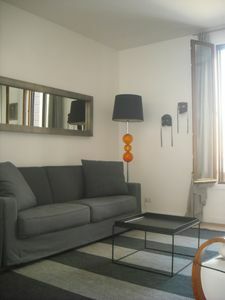 The apartment, which is about 70 m², consists of an entrance leading to the left at the large living room where there is a double sofa bed and two armchairs. 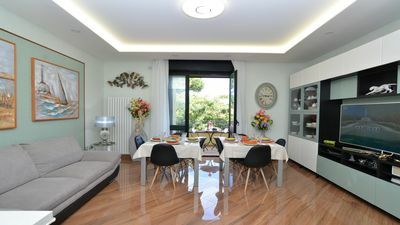 On the right of the entrance is the modern kitchen with the dining area. 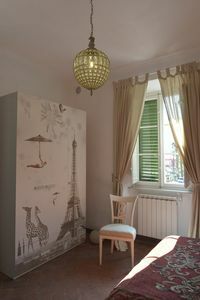 The apartment has two bedrooms - one single and one double that share the bathroom with shower The decor is elegant and modern with the insertion of antique elements. 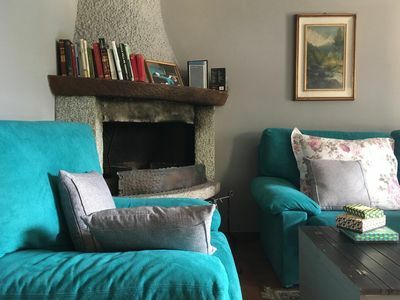 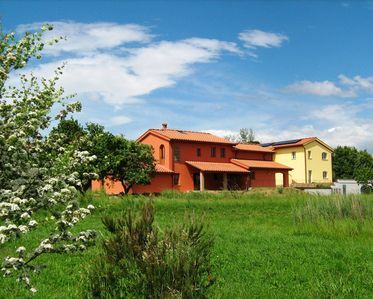 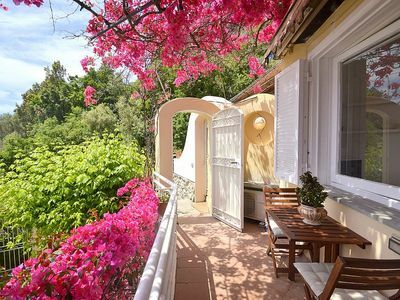 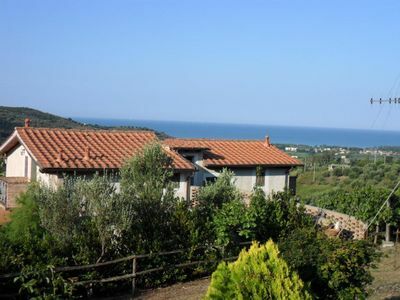 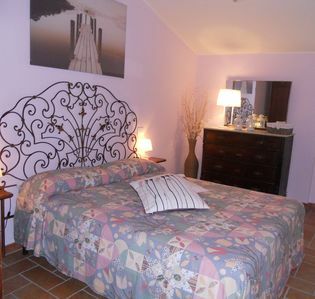 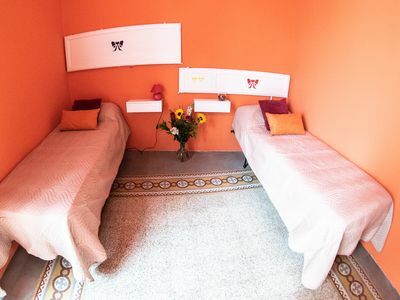 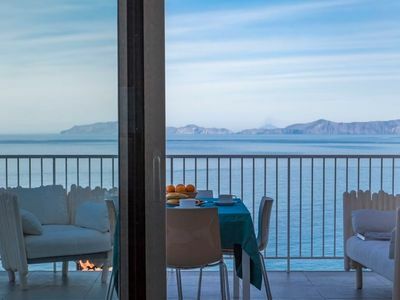 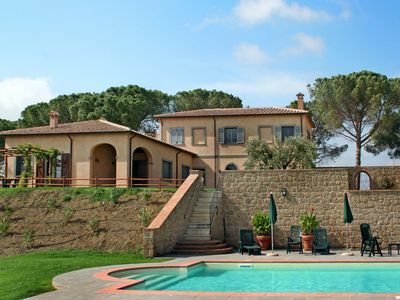 Casa Aminata: A welcoming apartment, with Free WI-FI.